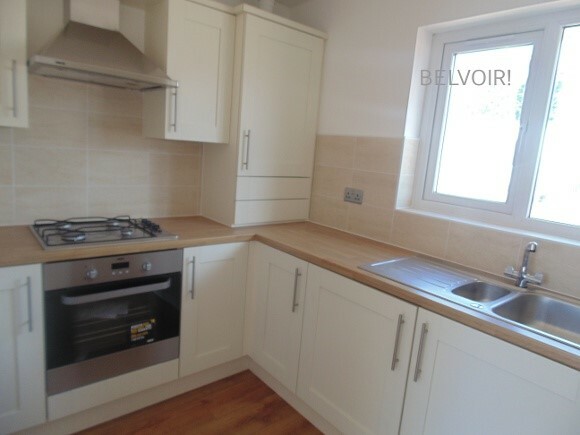 Accommodation in this lovely property comprises reception hallway with excellent storage space, lounge with patio doors to back garden, beautiful modern, fully fitted kitchen with integrated appliances, two full size double bedrooms and a lovely shower room with double size shower. 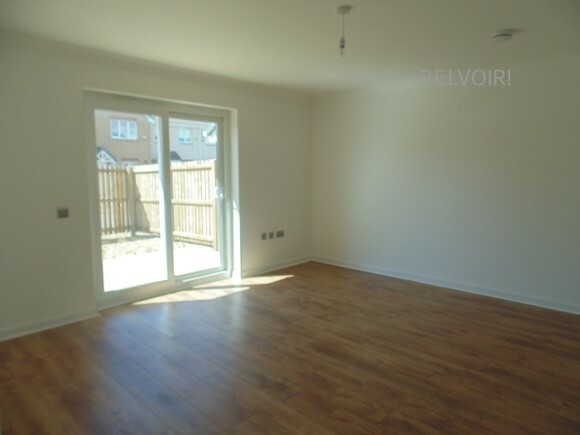 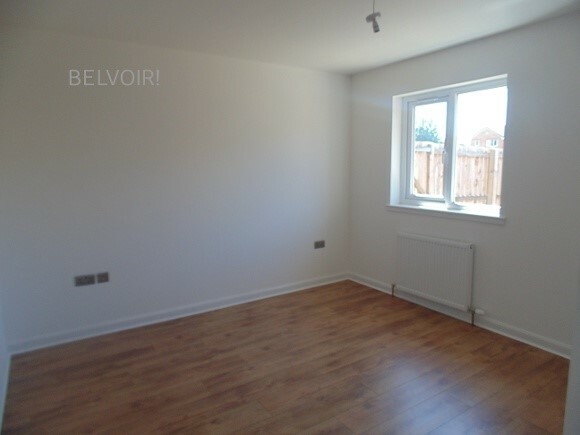 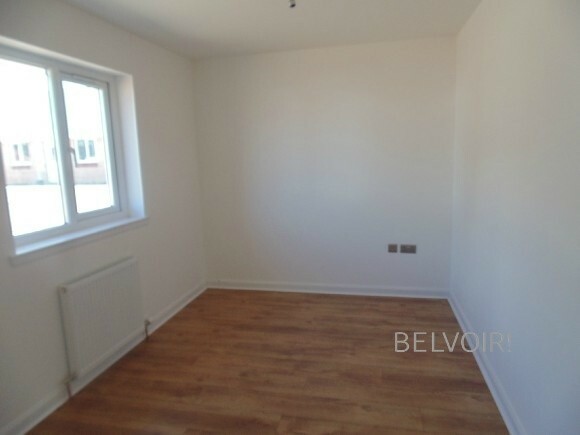 The property has quality flooring throughout and is decorated throughout in neutral colours. 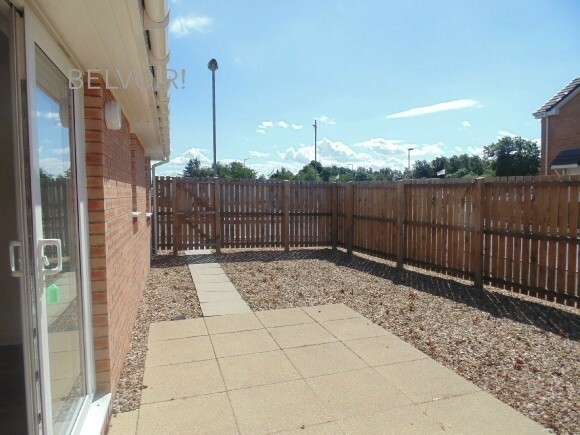 Outside to the front of the property there is a mono-block driveway offering off road parking for 2 vehicles and to the rear there are very private gardens laid to hard landscaping. 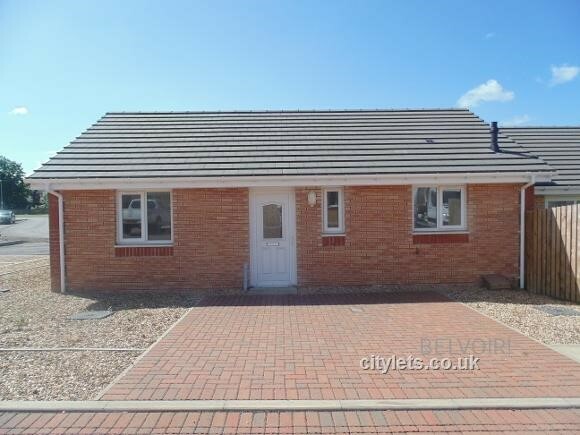 This is a really lovely property offered in absolutely pristine condition.